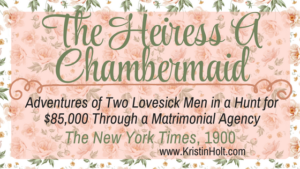 a murderer finds his victims through a matrimonial bureau; and two wealthy (and married) women entrap unsuspecting swains into expensive courtships, engagements, marriage– or close enough– broken hearts and shattered illusions. 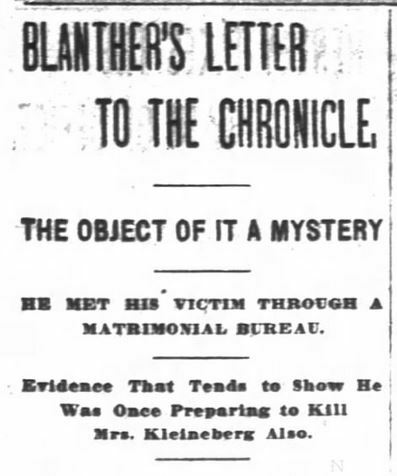 Header of article: San Francisco Chronicle. 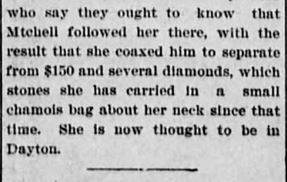 4 June, 1896. 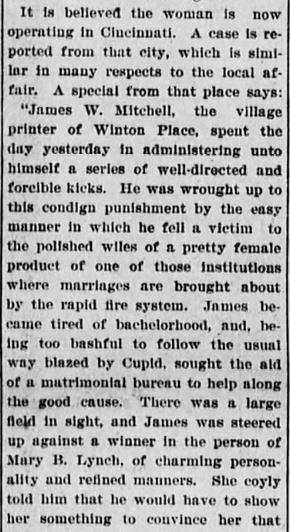 One portion of the article published in the San Francisco Chronicle on 4 June, 1896. 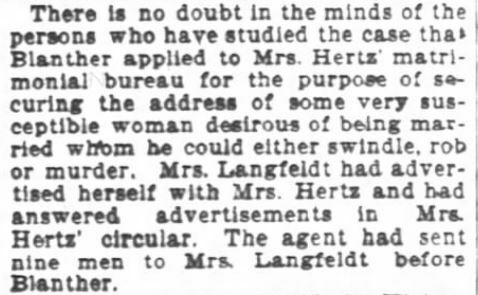 How frightening that a psychopath zeroed in on a susceptible woman (or women), intentionally, and located his victims in advance through a matrimonial agency, a surefire method of locating a woman without a husband (and therefore protection). 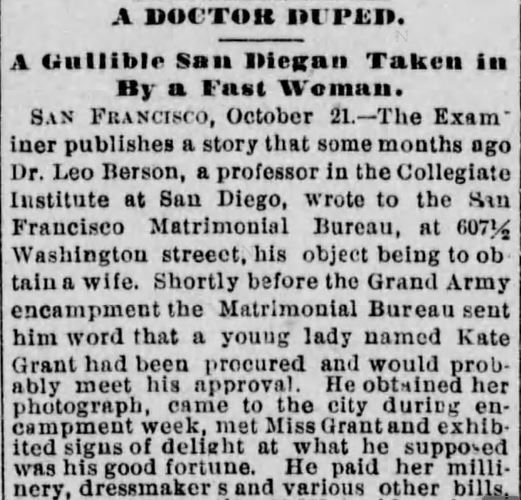 A DOCTOR DUPED: A Gullible San Diegan Taken in By a Fast Woman. A Doctor Duped. part 1. 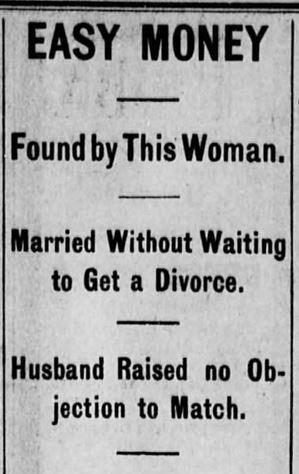 Los Angeles Herald. 22 October, 1886. A Doctor Duped. part 2. 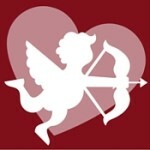 Los Angeles Herald. 22 October, 1886. 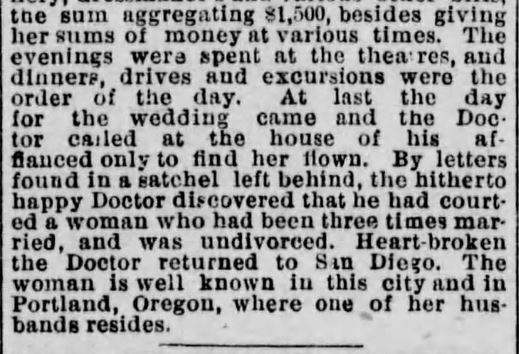 In 1886, when the unfortunate and trusting Dr. Leo Berson, paid $1,500 for his would-be bride’s millinery and dressmaker bills (after all, he was taken by Kate Grant and enjoyed treating her to the finer things of life. 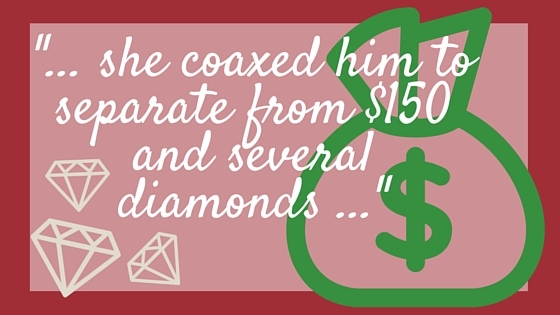 Trips to the theater, outings, drives and other gifts only added to this staggering sum. Easy Money Pt 3. 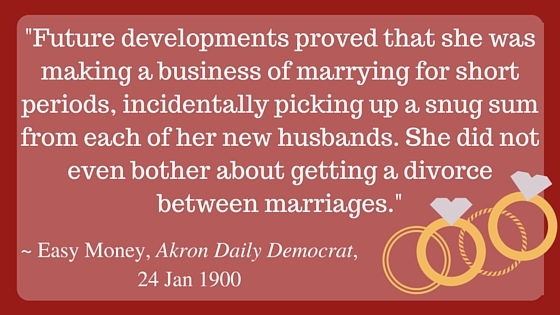 Akron Daily Democrat. Akron OH. 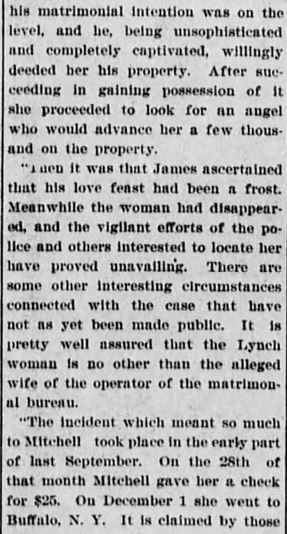 24 January, 1900, pg 4. 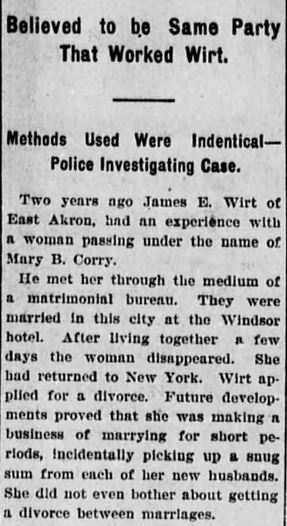 What are your thoughts about these three vastly different cases reported in 1886, 1896, and 1900? 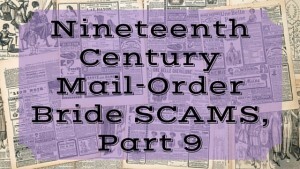 Have you read fictional accounts in mail order bride romance novels containing any sort of a scam meant to defraud and lighten the would-be groom’s (or bride’s) pocket book? Please scroll down and leave your comments in the place provided– I genuinely want to know what you think of this article or the whole series of articles. Up next! 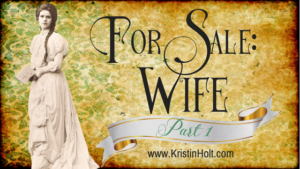 Nineteenth Century Mail-Order Bride SCAMS, part 9: Some brides-elect and grooms-elect actually had their intellect about them enough to recognize when things weren’t quite right…and made prudent decisions about their course of action. The first several articles are very short, and the last one a little longer and so worth it! A case where the interested couple meet face-to-face and call it off. 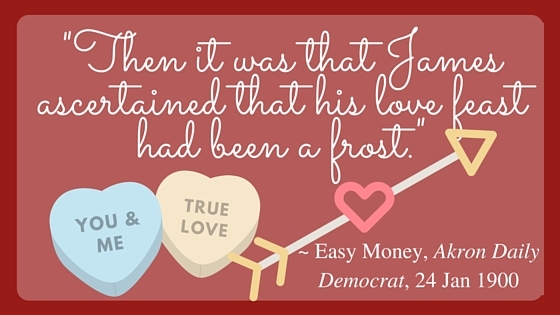 A bride-elect is duped by a small brokerage… and our infamous Detective C.R. 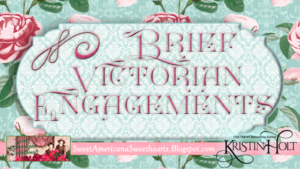 Wooldridge comes to her aid, only to find the ‘missing groom’ is none other than the bureau proprietor.